Finals Stress Busting Open House. 1:00 p.m. – 6:00 p.m. in the first-floor lounge. Fight the dark side with free Philly soft pretzels, hot beverages, video games and other activities to unplug and unwind. Use the #falveyforce. Stress Free Happy Healthy Hours. Friday, December 11 at 10:00 a.m. in room 205 of Falvey Memorial Library. 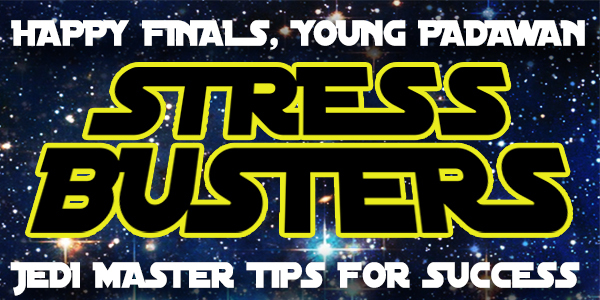 Take a break from studying and enjoy a variety of stress-relieving activities. Each hour will feature a different activity, including coloring books for grown-ups, making your own stress balls, board games and puzzles, a combined yoga mindfulness session, and, of course, plenty of snacks and drinks. Comfort Caring Canines will also be here with therapy dogs from 12:00 p.m. – 2:00 p.m. Check out these #TBT pics from the 1975 yearbook. These students are chillin’ out, maxin’, relaxin’ all cool. 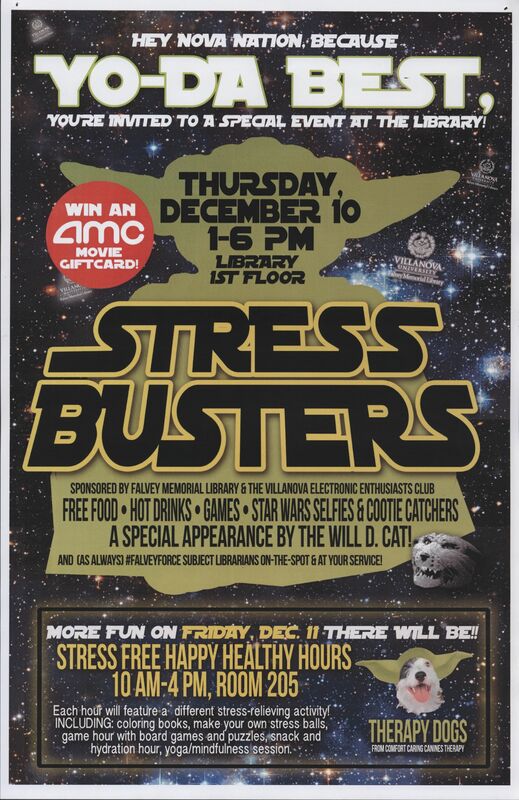 Make sure you get some stress relief this week, too, Wildcats! On this day in 1830, poet Emily Dickinson was born. 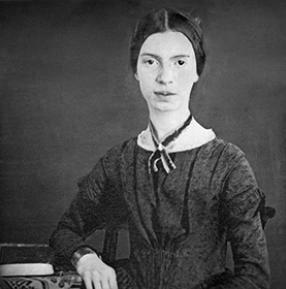 While after her death Dickinson was discovered to have written well over a thousand poems, only a handful were published during her lifetime – and the ones that were had been manipulated by publishers to fit more conventional poetic practices of the time. It was Emily’s sister Lavinia who discovered Emily’s stockpile after her death, and it is thanks to her that Emily’s poetry gained public acknowledgment. Still, it took until 1955 for a mostly unaltered collection of Dickinson’s poetry to be compiled and released. Check out Dickinson’s poetry from our stacks today!